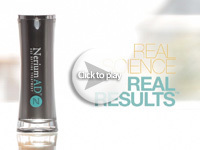 Be the first to climb the mountain of success with Nerium Japan! 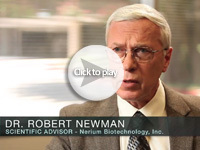 Nerium International is comprised of a broad team of professionals. 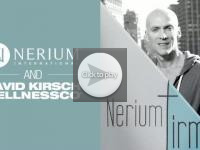 Nerium International Japan has over 150+ years of combined experience in network marketing. 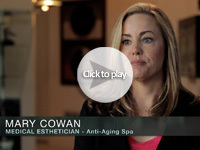 We are passionate about empowering our Brand Partners to achieve success. This entry was posted in Become A Nerium Brand Partner, Nerium, Nerium International, Nerium Japan and tagged Nerium Japan on May 19, 2016 by Administrator.